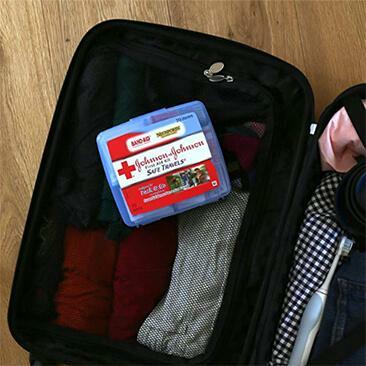 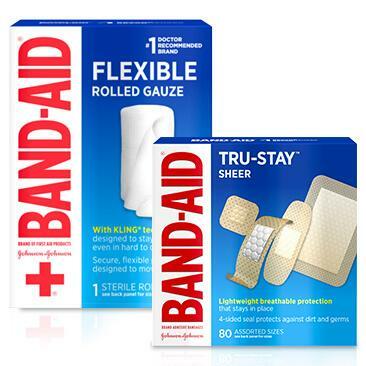 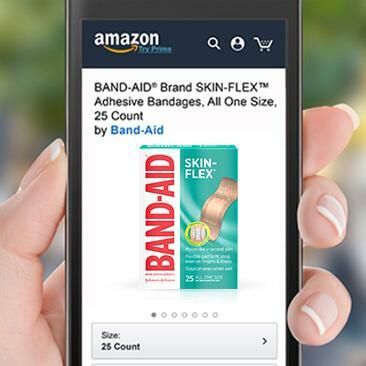 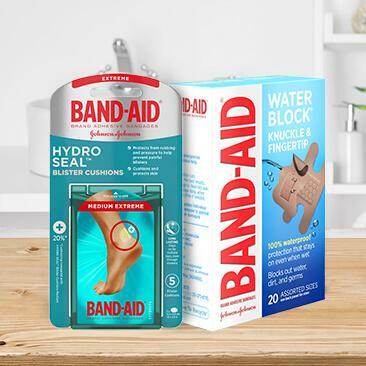 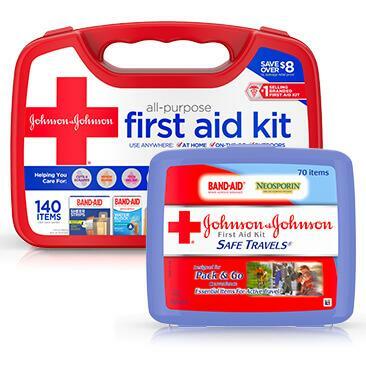 Think all BAND-AID® Brand Adhesive Bandages are the same? 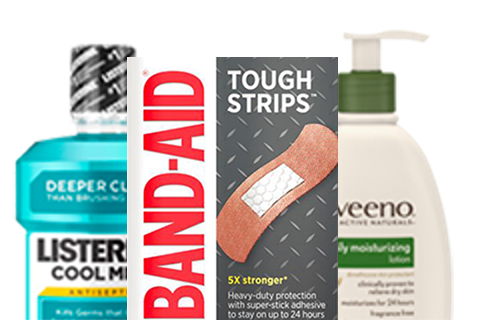 Find the right products for your specific needs. 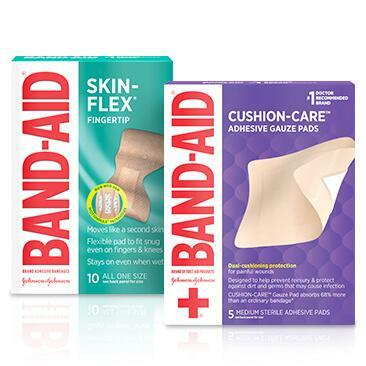 ULTIMATE PROTECTION: Get Ultimate Protection from blister cushions, and bandages with technology that performs like no other.